A static series of up to 50 postures with specifically added postures for hip opening. Pure hot yoga (A Series) is practiced in a room heated to 38°C it is suitable for beginners and advanced yoga students. Practiced regularly, you will receive many benefits from toning, strengthening and detoxifying your mind and body. 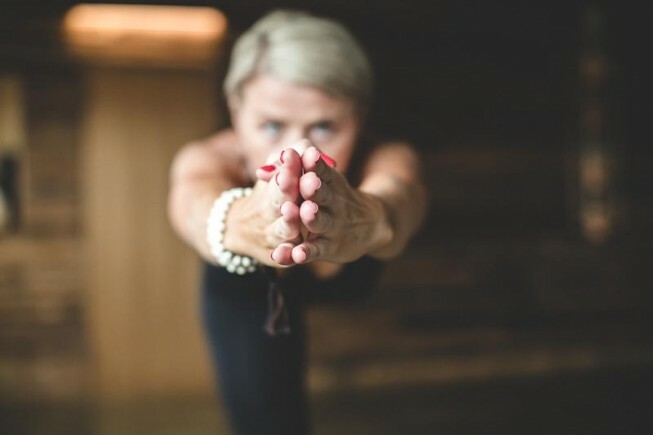 Each yoga posture (asana) prepares you for the next and will help to loosen any tightness in your body, while building concentration and mental focus.